Everything old is new again, at least according to CBS. The network has ordered a second spinoff of their huge hit series The Big Bang Theory, to be titled 'The Big Bang Theory: Repeats.' 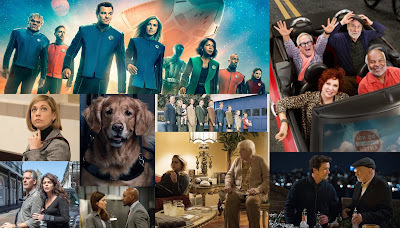 CBS has also confirmed that, after years of disappointing ratings on the night, they hope to use the new spinoff to reinvigorate the struggling Monday lineup. 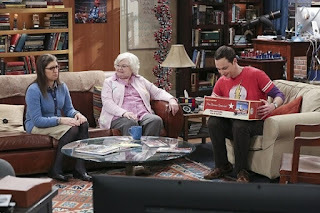 TBBT: Repeats has already aired multiple pilots this year, and CBS has been impressed with the ratings for all of them. The network has stated that TBBT: Repeats will be their #1 priority for the 2018-19 season and say it will receive a promotional push "like you've never seen before."